The Charlotte Convention Center is the place to be and be seen as we kick-off the 17th annual 21CBEC! We’ll announce some special guests for this event in the coming weeks so stay tuned! To make the party even more exciting, one lucky winner will go home with a soon-to-be-announced grand prize! In recent years, we’ve given away 50-yard line tickets to a Carolina Panthers game as well as a NASCAR grand prize package. 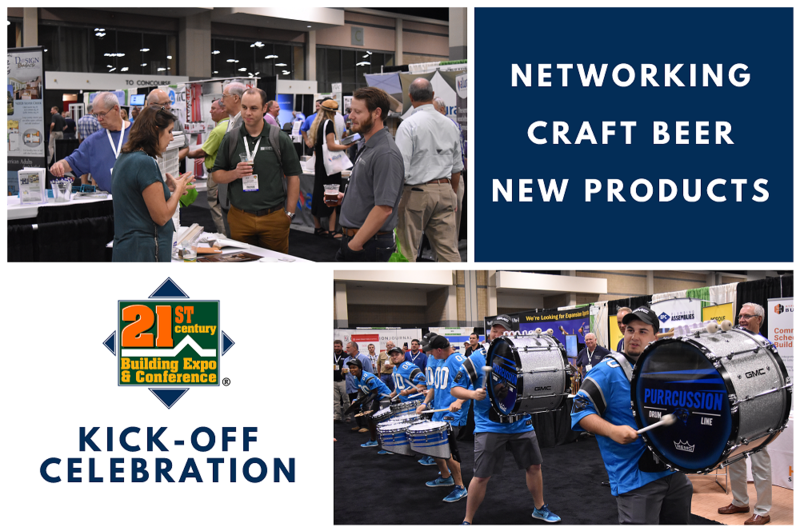 While you explore all the latest products, make sure to visit the keg stations located on the Expo Floor to find local craft beer and stop by the snack stations to refuel.